Getting through to a second round job interview is great news for you as a job search candidate. It means you performed extremely well at the first job interview and made it through to the short list of people scheduled for a second interview. It also means you need to be quite impressive during the second interview so that you can stand out from the other qualified candidates. 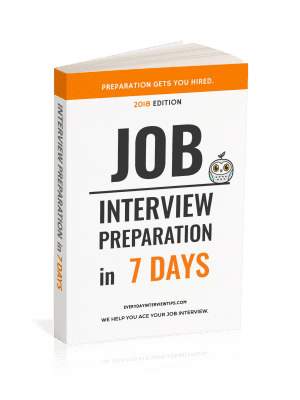 One of the best ways to to achieve this is to ask a series of well placed, intelligent questions throughout the second interview which also allow you to see if the role and company is right for you. First, they help you decide whether you want to work for the company. Even though we live in an economy where people feel desperate for work, you should never take a job you don’t want – especially if there is a chance you’ll leave within 2 years. Having short employment on a resume can make it harder to get new jobs. Second, employers like people that ask questions. They also remember them. You don’t want to be someone that just answers and waits. You want to be inquisitive and show that you have initiative which is a good indicator of character. The questions you as at the second interview need to be well thought out and show that you are looking at a serious future with the company. You should always aim to work for a company that has a culture that matches your personality. Asking about the culture also shows you have a desire to fit in and make things work. Some companies cannot answer this question, and that can be a negative sign. Similarly, if they avoid the question or look uncomfortable this can tell you there are some cultural issues they need to deal with. Does the company offer any team building activities? Do they have a gym? These are all important to you when you consider a possible job offer in addition to just the base salary. 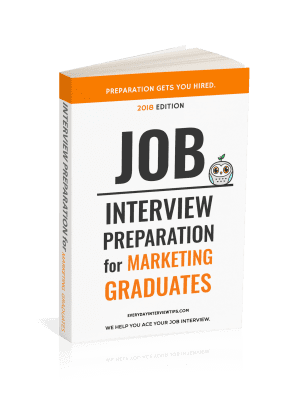 You may find that you want to work for a company that actively tries to help its employees grow, and this can also help you impress the employer by showing them that this is exactly what you are looking for. It’s nice to know if the person that previously held the position quit, or if they were promoted. Also, it helps to know if you have someone you can learn from. Subjective performance evaluations are sometimes the only way that companies measure performance, and these can be problematic. Companies that have a good system in place for seeing how well you do are likely to provide better feedback. Don’t be afraid to ask questions that matter to you during the second interview. It is the time to impress them but they also need to impress you. The only question that we suggest you avoid is asking directly about money as this can work against you. Come prepared with a few questions, but ask whatever you need to in order to decide if the role and the company is the right one for you.